Did you know Renovator Auctions holds one big birthday sale each year, and the focus for this year is bathroom renovations and kitchen renovation supplies? This year’s sale is on August the 12th and is being conducted at Renovator Auctions Liverpool premises. 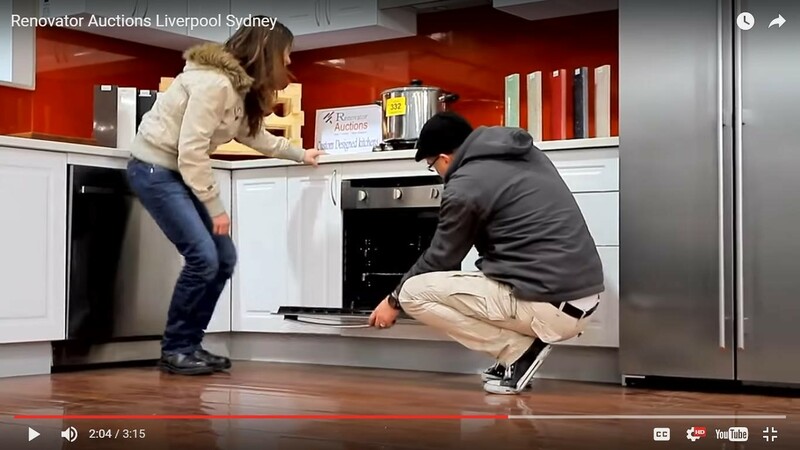 Renovator Auctions are one of Sydney’s largest warehouse showrooms and auction centres. So if you’re in the market for some quality kitchen renovation and bathroom renovations supplies come and pay us a visit during our Once A Year Birthday Sale. Many of our successful bidders download and carefully check our new catalogues each week to see what bathroom renovations and kitchen renovations supplies we have listed, then come in and inspect any kitchen renovation and bathroom renovations stock. If we have what they want, then either they make a bid, or phone in an absentee bid with their bid amount nominated. However, the news is even more exciting! Not only are stock levels boosted for our Once A Year Sale, the price you can expect to pay is usually an even better bargain. Come and pay us a visit on our birthday, but you need to get here early, our Once A Year Sale usually has even better bargains that normal. To see all the bathroom renovations and kitchen renovation supplies we have available for auction, and our Sale catalogue will be uploaded at 5pm Friday night. 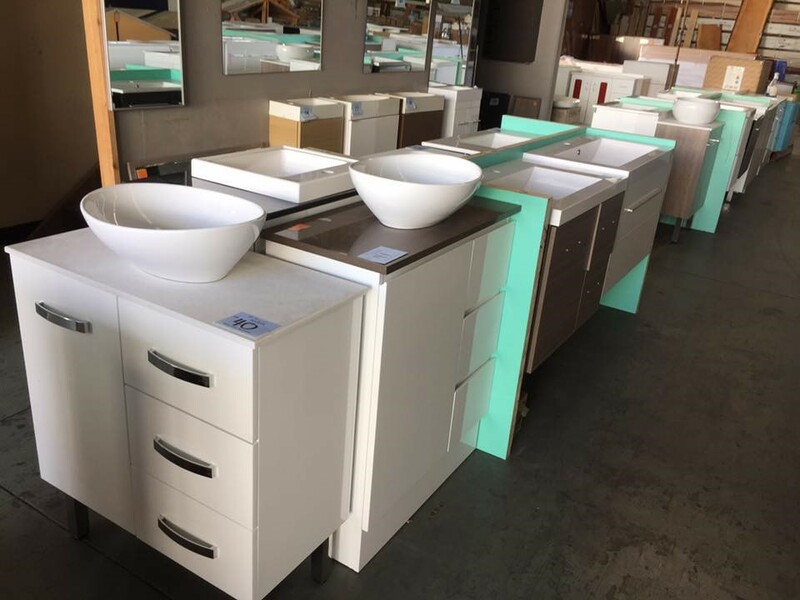 Come and pay us a visit at Renovator Auctions Western Sydney showrooms, 28-34 Orange Grove Road, Liverpool (Warwick Farm), phone: (02) 9822 7883, fill out the form on our contacts page, or email us. For even more inspiration and tips like and follow us on our popular Pinterest and Facebook pages. * Any items mentioned or shown in pictures might not be available at Renovator Auctions at the time you visit. *This blog is general in nature and is ONLY meant to give readers an overview of the subject matter. DO NOT rely on this information for your specific needs. If you are planning to carry out any renovations to your home or business we highly recommend that you arrange for an accredited professional to visit your premises to advise on your SPECIFIC requirements. Is Grey The New White In Kitchen Renovations?